With our new GuardDog 2.0 – Interactive app, you have a way to gather and acknowledge all notifications with your fingertip. With advanced information that you would expect to find in our web app. 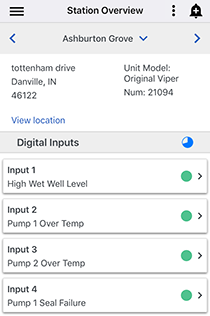 The only water and wastewater telemetry provider with full featured app capabilities. 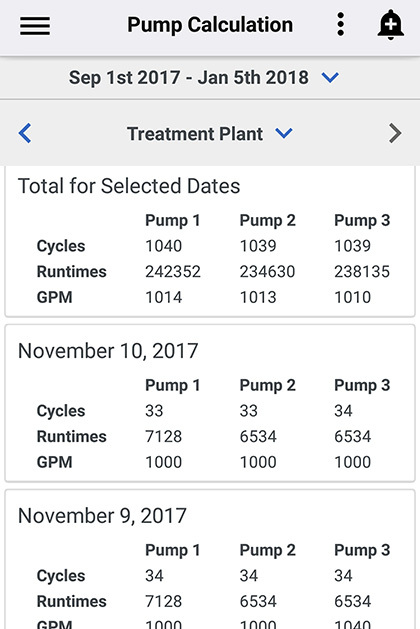 From Real-Time alerts to forward commands, customized reporting, device activity, and notification history, you have all the data you need to keep your water and wastewater system working 24/7. Easy navigation puts station status and details at your fingertips. 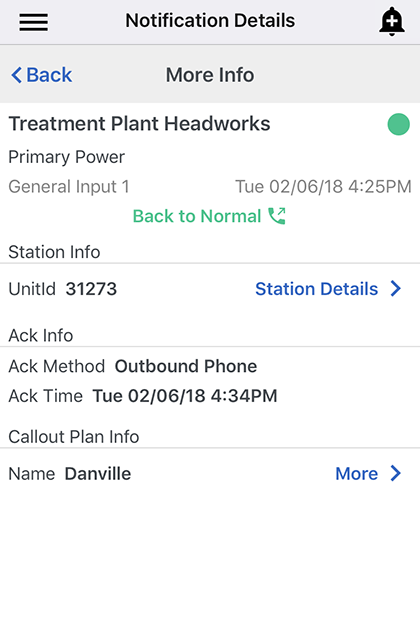 From current alarms to setup, access your stations from anywhere at anytime. 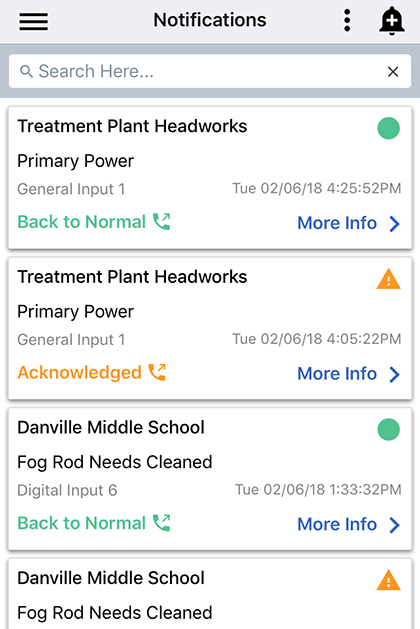 In addition to our standard phone call, SMS, and email alerts, you can access complete notification details at anytime. 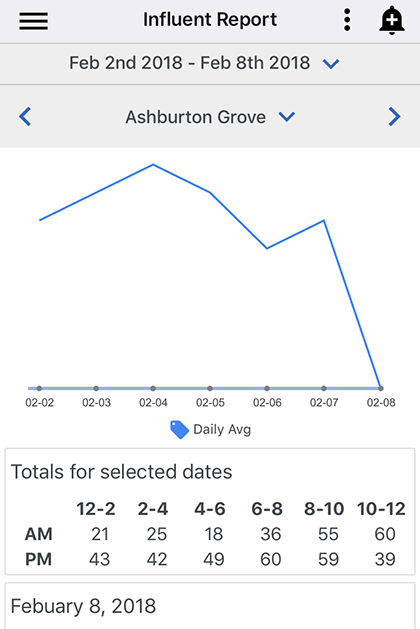 What’s data collection without the reports? 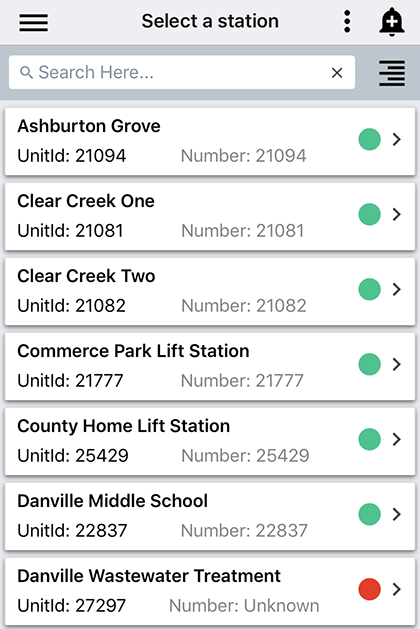 Access all your station reports from the app, accessible with just a few taps of your finger.